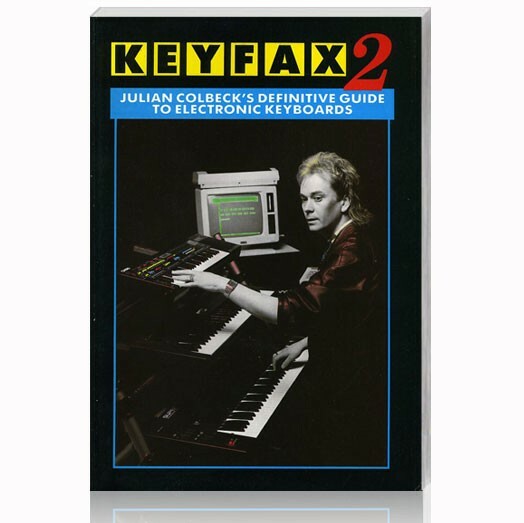 Published in 1986 Keyfax 2 is probably more popular now than it has ever been. From the Gleeman Pentaphonic to the Kinetic Prism to Roland Super JX, Julian Colbeck's definitive guide to electronic keyboards. Get this classic book while stocks last.